A classic, which, in the light of the fifth anniversary of Alejandro Robaina’s death this year, we wanted to recall. Over the years, the cigar has lost nothing of its finesse. On the contrary, it thrilled everyone one on our tasting panel. 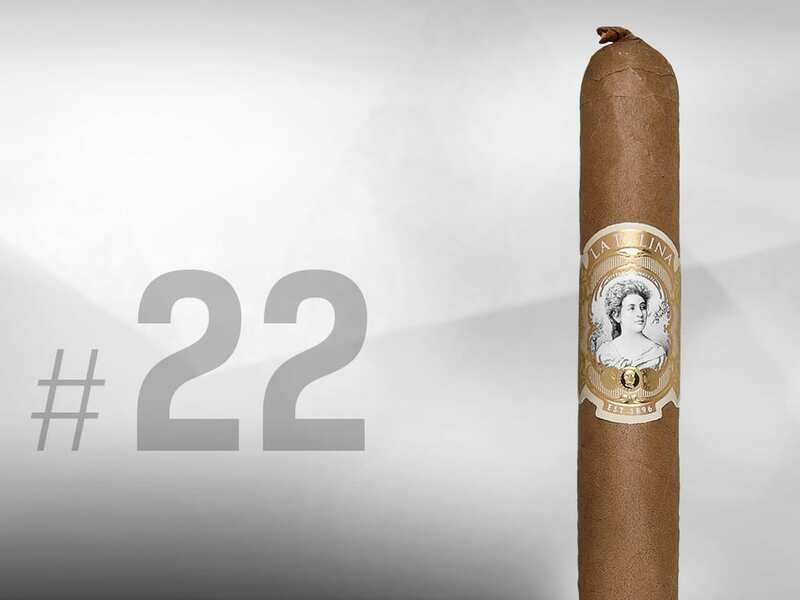 La Palina Collection Goldie Laguito Especial Lancero is Cigar Journal’s No. 22 of 2015. 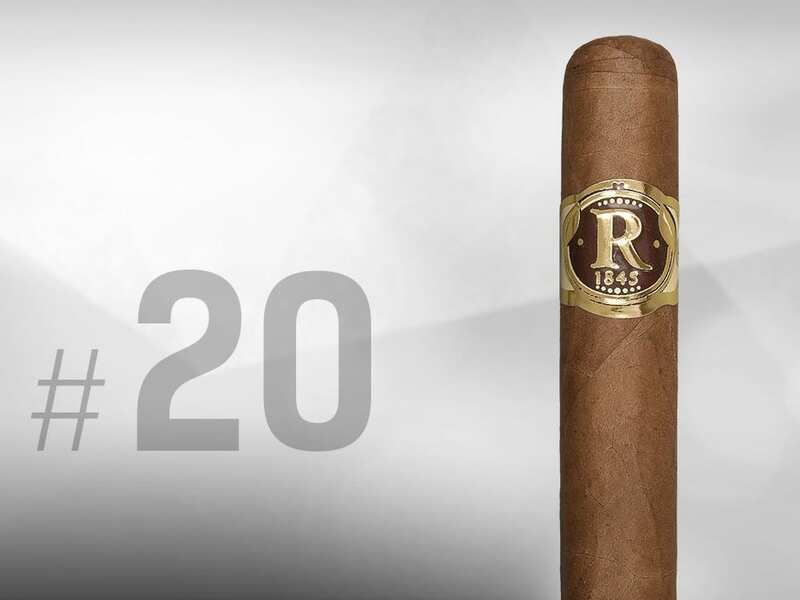 Tasting notes: This medium-bodied Lancero is elegant to the eye as well as on the palate. Mildly spicy, flavorful; sweetish as well as sour, and markedly multifaceted. The Prensado Series was originally meant to be discontinued in 2014. But luckily for us, the brand’s owners decided against their original plan. Tasting notes: This cigar presents an aroma of fresh, spiced bread, followed by sweet and bitter tones and notes of coffee. It is aromatically complex,.. 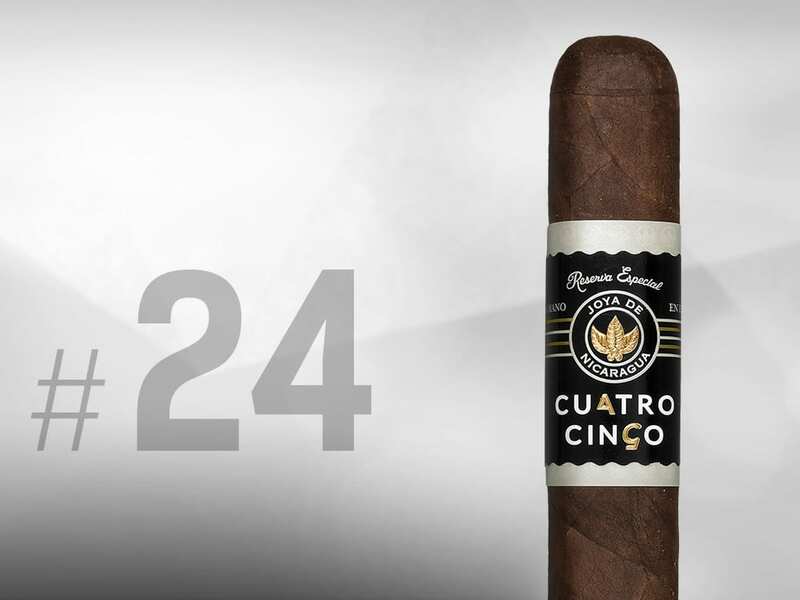 Originally released as Edición Limitada, the Cuatro Cinco cigar line commemorated the 45th anniversary of Joya de Nicaragua Cigars. Cuatro Cinco Reserva Especial Doble Robusto is now named No. 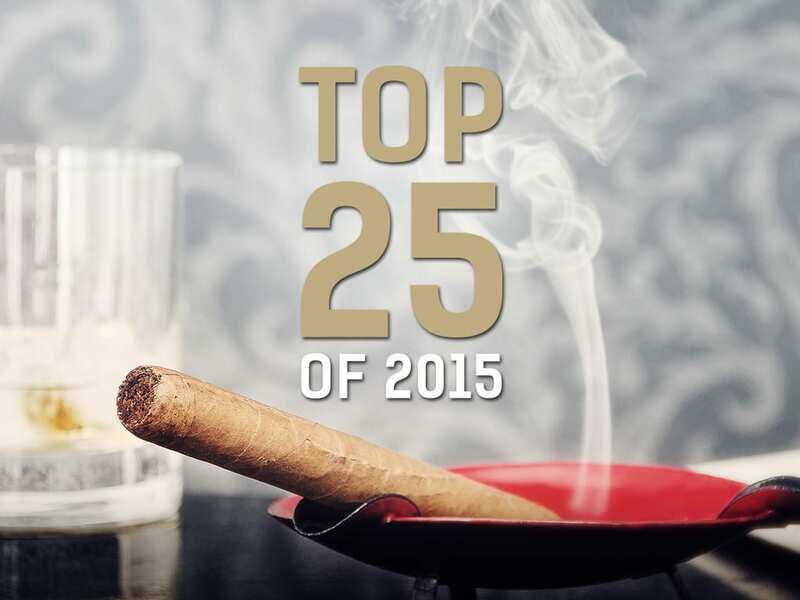 24 of Cigar Journal’s Top 25 of 2015. Every year, the members of our international Cigar Journal tasting team rate hundreds of cigars in blind tastings. As the end of the year approaches, we take the time to look back and compare our favorites. 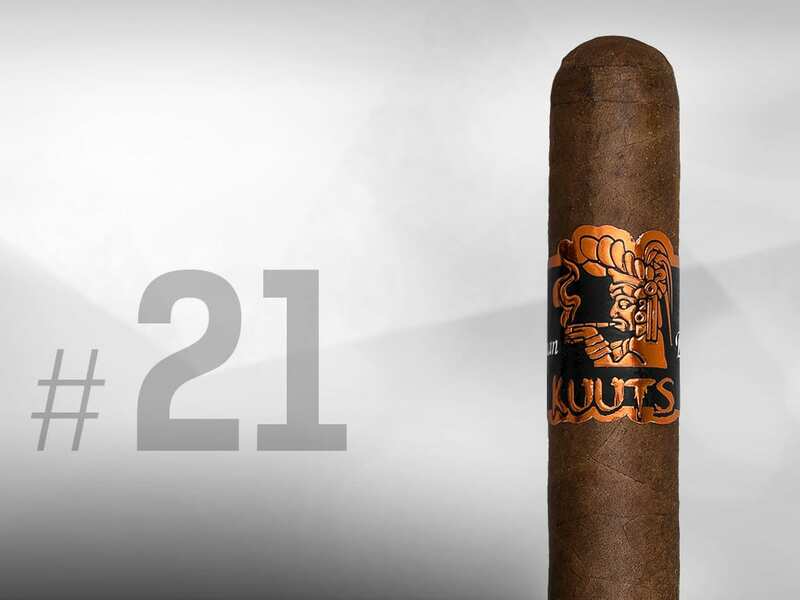 The results are the Top 25 of 2015, a list of the cigars we loved and that made a lasting impression. Every year the members of our tasting panel blind-taste hundreds of cigars. At the end of the year we take time to look back and compare the best of the cigars once again. The Top 25 are our absolute favourites from the 2014 tastings. Every year the members of our tasting panel blind-taste hundreds of cigars. At the end of the year we take time to look back and compare the best of the cigars once again. 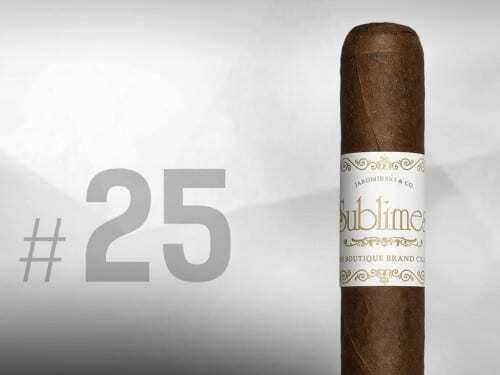 The Top 25 are our absolute favourites from the 2013 tastings.